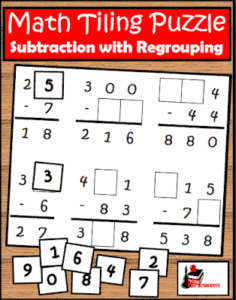 Understanding addition facts is an important skill, but it can be very monotonous to drill and skill facts. These Addition Tiling Puzzles give students a creative way to work on their facts, while also building critical thinking skills. 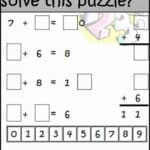 Download this puzzle for free from my Teachers Pay Teachers store.